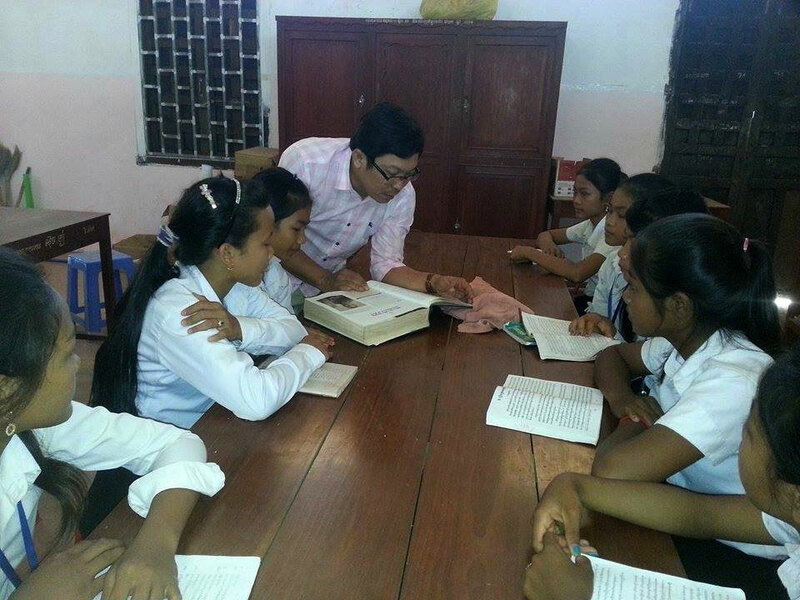 Books for Cambodia seeks to promote English reading at the primary, secondary, and tertiary education levels. The project is also striving to help universities, government institutions and NGOs to create a culture of reading in Cambodia and enable access to books of the highest quality. The Books for Cambodia Program has completed its third year of operation and is currently preparing for a continuation of its book donation programming. BfC has now prepared a new MoU with the Ministry of Education, Youth, & Sport that will cover three years of continuous funding during the period 2017 to 2020. The prospect of assured continuity from year to year will enable the program to more easily plan for coverage targets that provide a balance of urban and rural areas. In addition, the new MoU will mark a strategic shift in programming to focus on the formal education sector while handing over book distribution to tertiary level institutions to the Royal Univesity of Phnom Penh starting in 2018. Students in 22 Primary Schools, 26 Secondary Schools and 12 other Institutions in 28 Districts in Kampong Cham, Siem Reap, Kratie, Prey Veng, Svay Rieng, Phnom Penh, Kampong Chhnang, and Battambang.